I really enjoy your take on the high points. 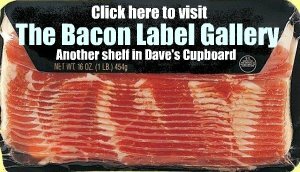 Dave, you're back on the cupboard. I abandoned the link when you disappeared for so long. I tried contact but never got any response. So good to see your blog active again. It's one of the best of its kind.